Hiring Cindy as our wedding coordinator was one of the better life decisions I've made in recent memory - well, aside from deciding to marry my partner, of course. She was invaluable on the day of, and her organization and reliability took a load off in the weeks leading up to the wedding as well. Cindy ran our rehearsal like a boss, worked really well with our officiant, and made sure everyone was where they needed to be all day. The ceremony and reception went off without a hitch. Basically, my partner and our parents and I didn't have to worry about a thing, except showing up and basking in all the love. SO worth it, and I would recommend her to anyone. Cindy did a fantastic job. I loved Cindy the first day I met her. 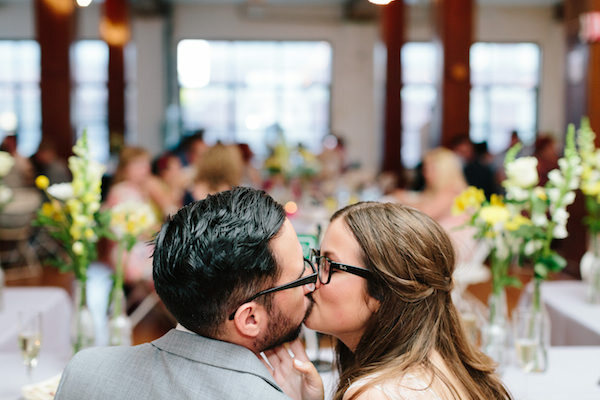 We opted to do 20 hours of planning services leading up to the wedding and it was a big help. 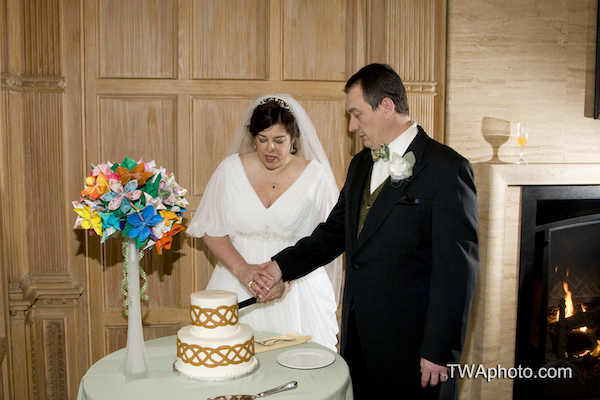 She was instrumental in helping us pick our caterer and our officiant. The week leading up to the event, Cindy made all the calls to vendors to make sure everything and everyone was ready for our big day. She ran the rehearsal and was able to corral a crazy group of people. The day of, Cindy made sure I wasn't bothered by the small stuff. Everything looked better than I could imagine. I didn't have to do a thing. Seriously, seriously, there is nothing else that could have been more worth our money. 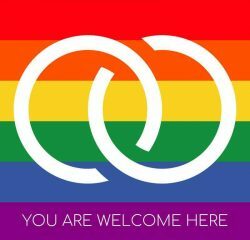 Cindy knows everything, and she also knows what's important - we had some vendors who seemed uncomfortable with the choices we made, but at the end of the day, the goal is to get married. If we were omitting something that might be important she would let us know, but we never felt like she was judging us or the choices we were making, and that's really awesome, and not super common in the wedding industrial complex. Cindy also does a good job deflecting things you don't want to deal with (questions, complaints, surprise decorations). Everything went perfectly, as far as we could tell, and it is for sure because of them. I highly recommend Cindy! She went above and beyond her job description. She is the most organized person I have ever met in my life and so nice and easy to work with. 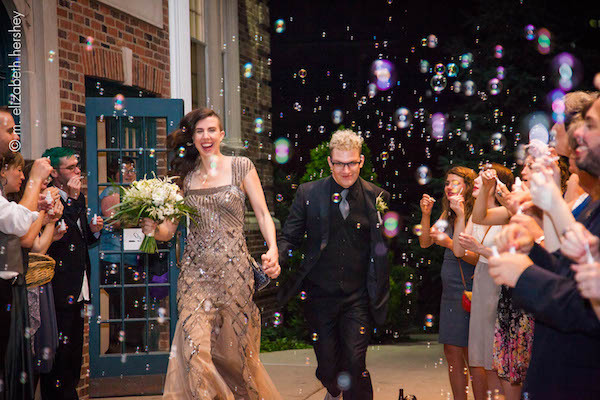 Our wedding day was so seamless that I didn't even realize when something was going to happen, it just happened as a result of Cindy and her magical ways. She thinks of every potential thing that even the most organized couple could forget. I love that she uses Google Docs to coordinate wedding planning and is very accessible via email. It was clear from day one that she had my best interests at heart. 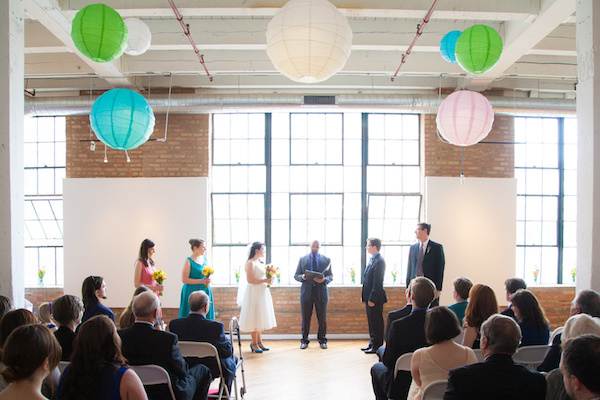 Basically, if you want a flawlessly executed wedding, hire Cindy. You won't regret it! Cindy was just wonderful to work with - it was such a relief to have someone so detail-oriented and thorough on board in the months, weeks and days leading up to the wedding. My mother was exceedingly impressed by her at the rehearsal, and her presence definitely allowed my entire Type A family to relax! The day of our wedding she acted as a go between with us and the vendors, shielded us from having to answer questions every ten seconds, pinned up my dress when I broke my bustle, and handled every little issue that cropped up in 8 hours. Best hire of the wedding process for us! When my husband and I were about to make our grand entrance, I commented casually to Cindy that we were really happy that everything seemed to be going perfectly so far. She jokingly replied that we’d “never know if it wasn’t.” This simple exchange reveals the great value of a coordinator and speaks to why Cindy was such a perfect fit for our wedding. Before, during, and after our wedding, Cindy was an amazing resource and asset. 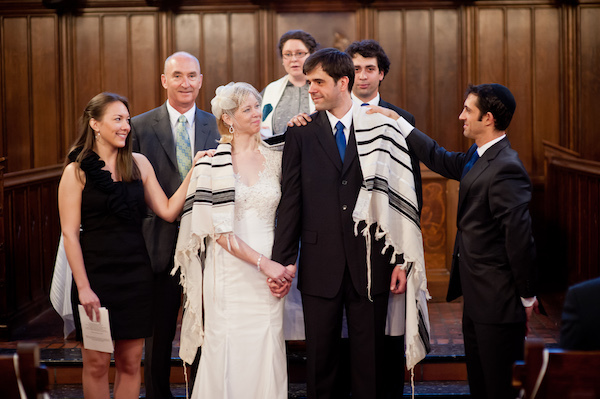 We had a fairly conventional wedding in some senses, but felt we were not traditional wedding people. Cindy was excited and encouraging about carrying out our plans, but never pushed us to do anything we didn't want to do. 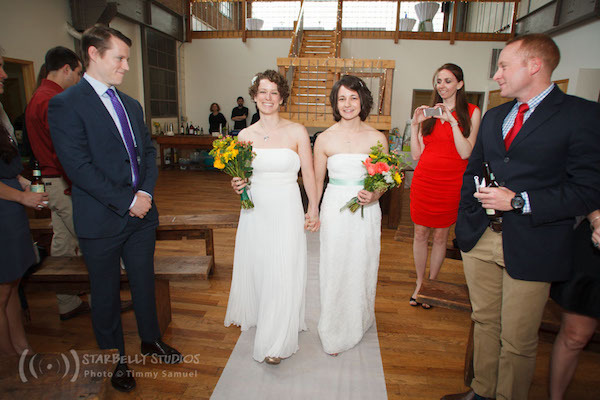 In many ways, it felt like having one of our trusted friends coordinating the wedding. 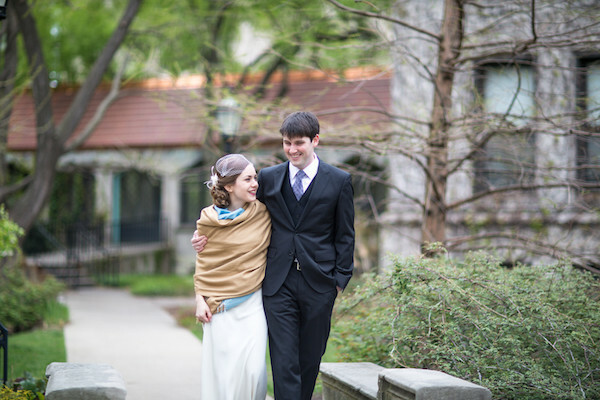 The best testimonial we can give her is our amazing memories of our wedding. We are sure there were concerns and issues that arose during the day but we were never bothered by any of them. The happiness and peace of mind we felt during that day was priceless and Cindy was a key element in making that happen. If you are looking for someone with a ton of wedding know-how, who will help you create the day that you are imagining, Cindy is definitely your lady. Not only did she help us find top-notch vendors, she also helped us save a lot of money in the process. On our wedding day, Cindy came to the rescue - our bouquets were stolen and she made replacements out of our leftover flowers. She spared us the stress of knowing until the replacements were in our hands AND her handiwork was even more beautiful than the expensive originals! We highly recommend! 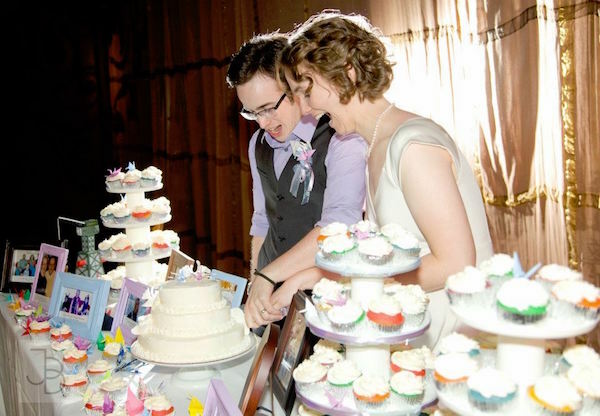 What really exceeded our expectations was how Cindy was able to think of things we hadn't thought about, such as taking the initiative to box all the leftover food we had at our wedding for our guests! She was so helpful, available, and resourceful every step of the way, staying until the very end of our reception to make sure the last guest got on the shuttle. 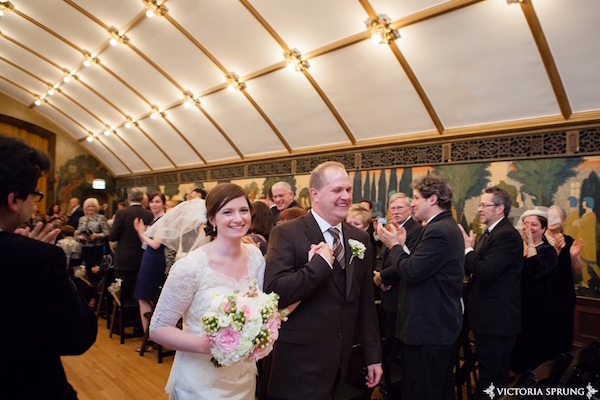 Our wedding went smoothly and we had such a blast - we have Cindy to thank for it! We just could not have done it without you. Everything about our wedding day was perfect, and we know that it went that way because of Cindy. For your wedding day, you need to rely on someone that is exceptionally organized, politely bossy, and quietly putting together and operating all of those tiny little details you could never think of or manage on your own. 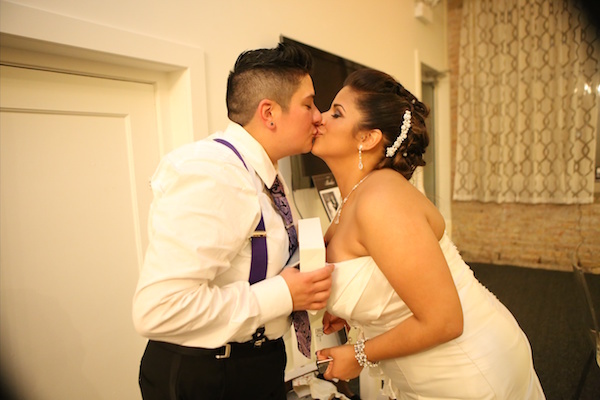 Cindy was the best decision and investment we made for our wedding day! There are so many things you can spend money on for your wedding - and honestly, much of it is on extravagance. Having Cindy's help is the only thing we did that we haven't second-guessed since! We were able to create our vision of the perfect wedding, then hand off the details and live in the moment. We were also able to let our friends and family be guests and just enjoy the occasion as well. When people who are planning their wedding ask for advice, I gush about Cindy and tell them even if you yourself are a master at planning, get a day of coordinator. 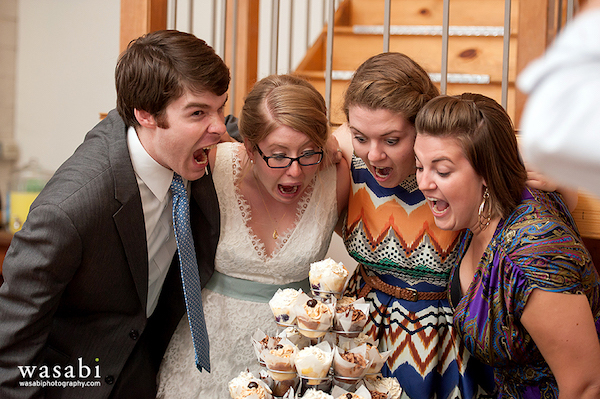 It is easily the best investment we made in our wedding. Cindy was undeniably fantastic for our wedding. The whole day went seamlessly, and I credit them with a lot of that. The party flowed seamlessly the whole evening, under their expert guidance and prodding. My mother, who had been expecting to watch the clock and "run the show", despite our protestations to the contrary, was relaxed and dancing for the whole celebration. It was like magic. Our cake/photos table came out approximately a gazillion times more beautifully than I had envisioned. That was one tiny detail of a thousand that absolutely made my night. They really had their fingers on the pulse of the party and made it possible for the rest of us to just enjoy the party. It was perfect. Cindy helped us make sure that our wedding was exactly what we wanted it to be - and then she made sure it ran flawlessly from start to finish. Planning a wedding is intimidating, but Cindy and her team are experts. Not just at planning weddings, but also - somehow, miraculously - at planning and executing YOUR wedding, even though you've never done it before. Always calm and warm and professional, she and her assistant were essential to our day being as beautiful as it could have been. I wouldn't even be surprised if she has some ins with the way higher ups - our wedding day was supposed to be 60 degrees and overcast; it was 74 and perfect. Bringing Cindy onto our team was - without question - the best decision we could have made in our whole planning process.